Burbank florist, located in 356 E Olive Burbank, CA 91505. 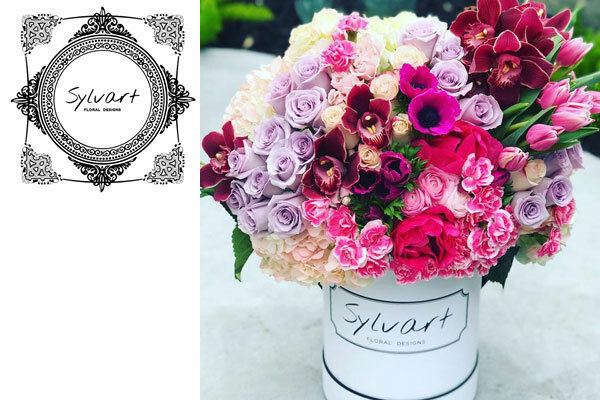 Specialize in designing custom flower bouquets, modern style to Parisian style floral arrangements for any type of occasion. – Flower Delivery service same day / next day. – Weddings & Events Consultation. Los Angeles area including North hollywood, Van Nuys, Panorama City, Glendale, Studio City, Universal City, Atwater Village, Encino and Santa Clarita. How to Order Flowers for Delivery ? you can call at phone number listed below.